Viknesh Vijayenthiran April 25, 2018 Comment Now! German engineer Roland Gumpert is back with a new sports car, and this time it's got a revolutionary electric powertrain. Gumpert is the person behind the legendary Gumpert Apollo line of supercars. After his Gumpert brand ran into financial difficulties earlier this decade, the company was taken over by new investors in 2016 and turned into Apollo. Gumpert parted ways with Apollo shortly after the takeover but it wouldn't be long until he started a new car project. 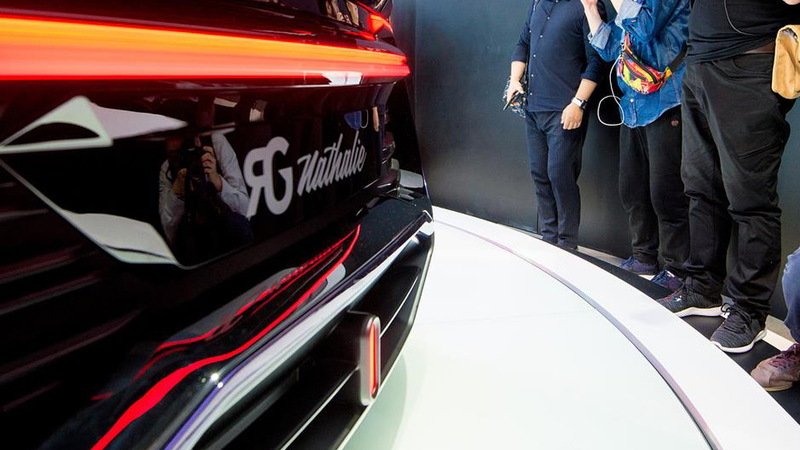 The result is the RG Nathalie electric sports car that was unveiled on Wednesday at the 2018 Beijing auto show. 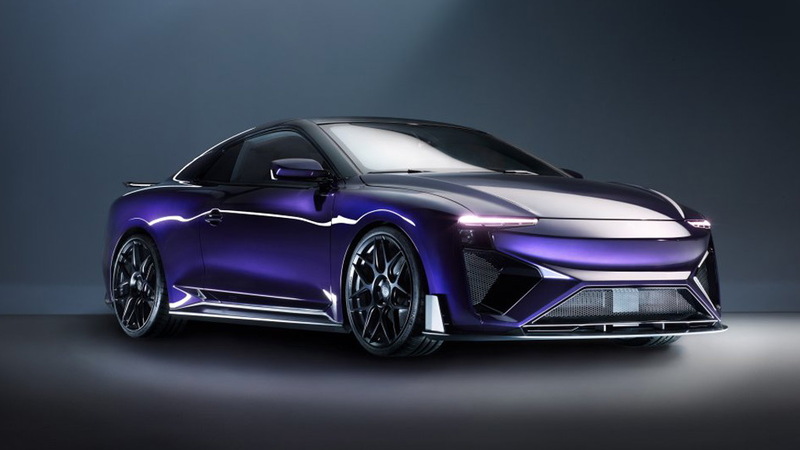 The RG Nathalie, which is named after one of Gumpert's daughters, is the first model from Chinese electric car startup Aiways. 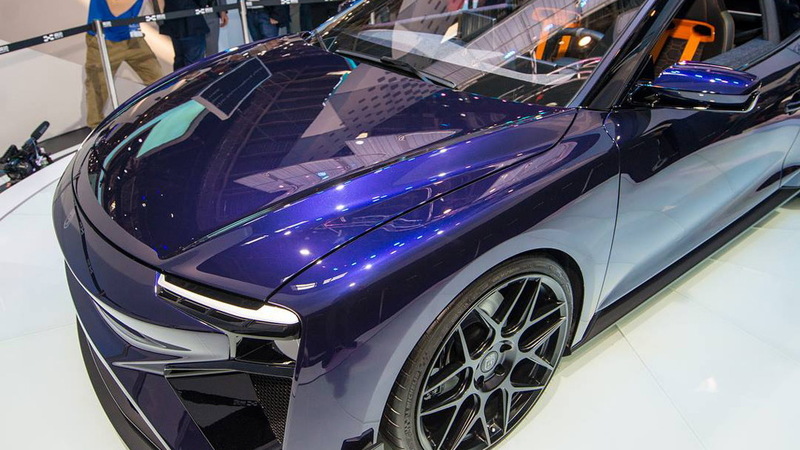 Gumpert, who is a former Audi manager and oversaw some of Audi's operations in China in the early 2000s, serves as product development chief for Aiways and head of its European operations. Aiways is constructing a plant in Shangrao, China and plans to build up to 300,000 cars per year, including sedans and SUVs. The RG Nathalie will serve as the brand's halo and initially be produced in Germany but later sourced from the Shangrao plant. The striking sports car, which could pass for a modern Audi Sport Quattro, is powered by four electric motors, but there isn't a battery onboard. Instead the car has a hydrogen fuel cell stack that generates the electricity to power the motors. But to get around the lack of hydrogen fuel stations, the car also features a methanol reformer. This takes in ordinary methanol and is able to split it into carbon dioxide, which is released into the air, and hydrogen, which is fed into the fuel cell. Methanol is quite common and costs significantly less than gasoline. 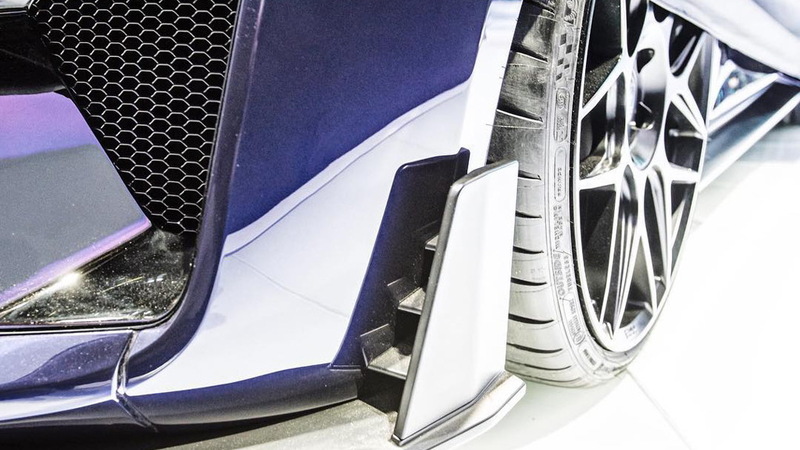 Gumpert says the RG Nathalie will sprint to 62 mph in about 2.5 seconds and top out at 186 mph. He says owners can expect a range of about 370 miles with spirited driving and almost double that when you put the car into its eco mode and drive conservatively. Deliveries are scheduled to commence in 2019 and pricing will be announced closer to the market launch. 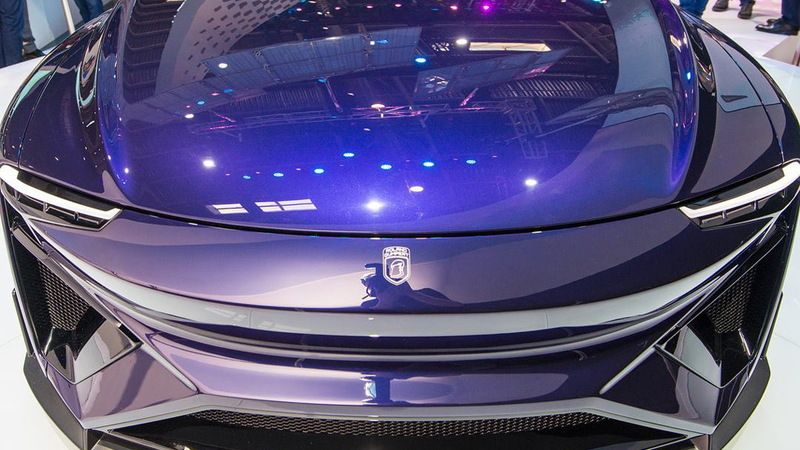 For more from the Beijing auto show, head to our dedicated hub.